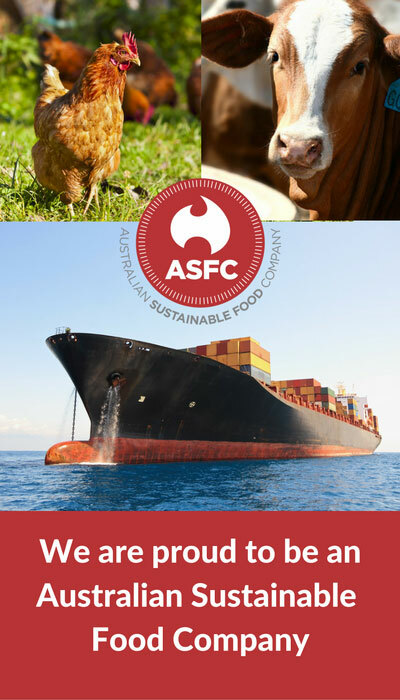 ASFC supplies only sustainably produced Australian beef. The Australian Sustainable Food Company specialises in sourcing and supplying a wide range of sustainably produced Australian beef. Our access to beef supply from several different regions in Australia provides us the ability to provide reliable supply during different weather and seasonal conditions across Australia. Our strong contacts across several levels of the Australian beef industry enable us to supply direct from our farmers or through supplies from abattoirs. This means that our customers in overseas markets are dealing directly with suppliers in Australia and not multiple meat and beef traders who continuously source different product of unreliable quality. We work with our farmers to achieve sustainability accreditation which means our customers can be confident in the quality and safety of the beef we sell. Our range of Australian beef includes premium beef from quality European breeds of cattle to cheaper commodity beef sourced from Bos-Indicus/Brahman cross breeds. We are able to tailor supply to any specification you require – grass fed to grain fed/feedlotted beef across a broad range of meat characteristics. We can supply half carcasses through to primal cuts and semi-processed beef. You can find more information on our range of Australian beef products here or feel free to contact us to discuss how we can help you. 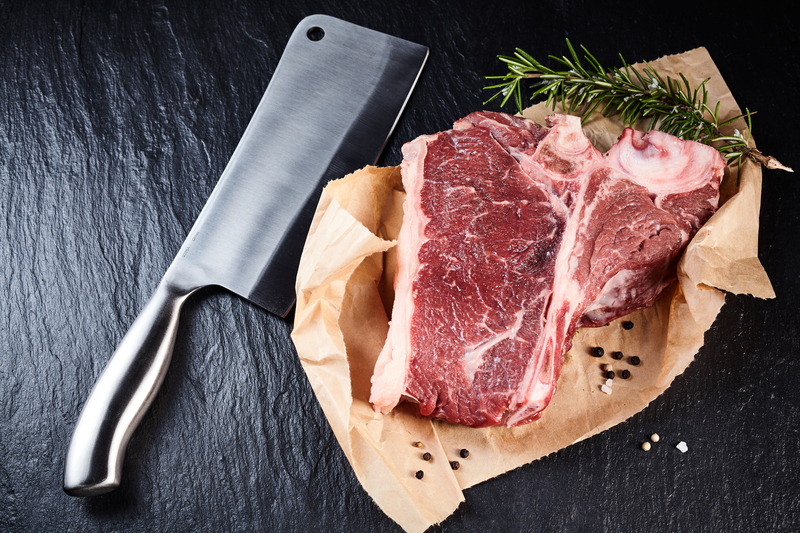 Browse our extensive quality beef range here or contact us to find out how we can supply you.